Twitter removed more than 143,000 apps between April and June which violated its policies, the company has announced, saying it is further investing in building improved tools and processes to stop malicious apps faster. 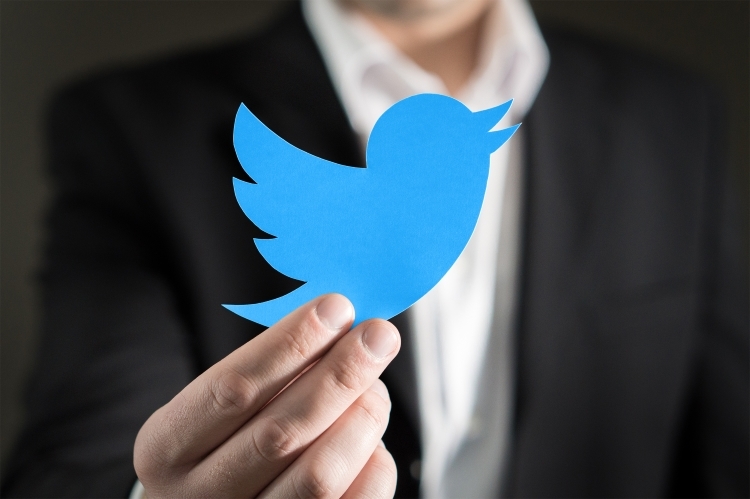 As part of its clean-up process, the micro-blogging platform also introduced a new way for all developers to request access to Twitter’s application programming interfaces (APIs). “These changes enable us to have more visibility and control over how developers use our platform and public data from the people using our service,” wrote Yoel Roth and Rob Johnson from Twitter in a blog post late on Tuesday. According to media reports, Twitter suspended more than 70 million fake accounts in May and June in a massive drive to clear out bots and trolls on the platform. Twitter currently has nearly 330 million monthly active users (MAUs). The company also announced a new developer account application process that includes use case reviews and policy compliance checks, as well as new protections to prevent the registration of spammy and low-quality apps. “Starting today, all new requests for access to Twitter’s standard and premium APIs are required to go through this process,” Twitter said. Following application approval, the developers may be required to undergo additional rigorous policy reviews if they change app’s use or request access to additional features, “including the ability to post content to Twitter frequently or at high volumes”. “We’re also limiting the default number of apps you may have registered by a single developer account to 10. Developers who need to register more than 10 apps can request permission using the API Policy support form,” Twitter informed. “If you already have more than 10 apps registered, you can continue to use them as long as they comply with our rules but you won’t be able to register new apps until you either request permission for additional apps or delete unused ones,” it added. On September 10, Twitter will add new default app-level rate limits that will apply to all requests to create tweets, retweets, likes, follows, or Direct Messages. By default, an app (across all of its users) will be limited to 300 tweets and retweets (combined) per three hours; 1,000 likes per 24 hours; 1,000 follows per 24 hours and 15,000 Direct Messages per 24 hours. Twitter also introduced a new option for people to report suspected violations of its platform policies. “You can use the ‘Report a bad app’ option in our Help Centre to report uses of our APIs which produce spam, invade user privacy, or otherwise violate our rules,” Twitter noted.